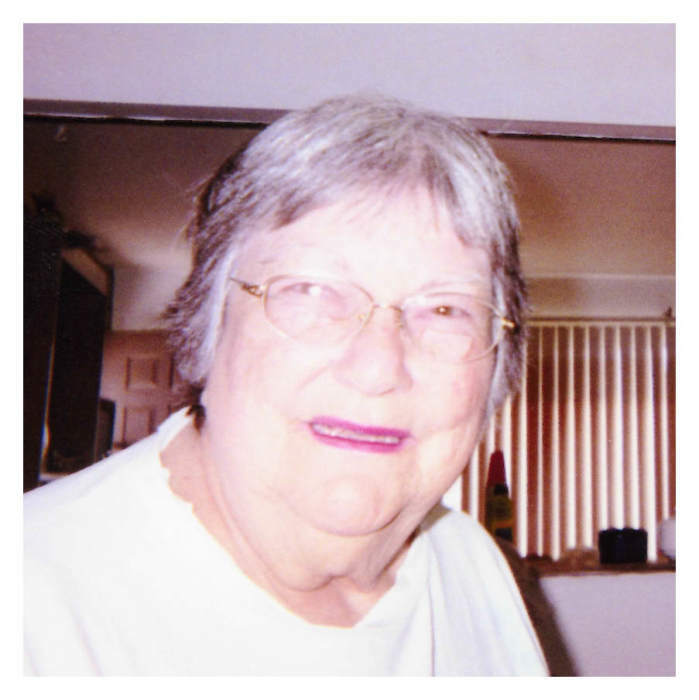 Evelyn J. Blasdell of Powell died Friday, March 23, 2018, at Spirit Mountain Hospice in Cody. She was 82. Evelyn was born Nov. 23, 1935, in Porterville, California, to May (Gilson) and Benjamin Overman. She worked as an in-home health care provider. Evelyn loved the outdoors, camping and gardening. She also loved spoiling her pets and clients. Evelyn didn’t want a lot of fanfare, so there isn’t any. Her loved ones will miss her greatly. She was preceded in death by her husband, Roy Blasdell. Evelyn is survived by her sons Craig (Peggy) Blasdell and Mark Blasdell. Thompson Funeral Home is assisting the family, and condolences may be sent to them at www.thompsonfuneral.net or P.O. Box 807, Powell, WY 82435.